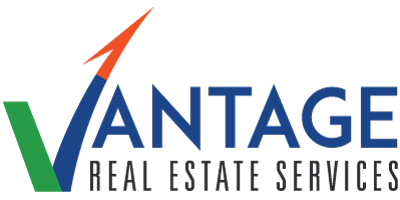 Vantage Real Estate Services announces the newest member of their commercial real estate sales force, Maria Ploshansky. Ploshansky joins the full service commercial real estate brokerage serving Southern New Jersey, Philadelphia and Eastern Pennsylvania. Born in Moscow, Russia, Ploshansky immigrated to Israel with her family at a young age. She served in the Israeli Defense Force from 1983-1985 in the Department of Casualties. Next, she received an associate degree in computer science and trained in multiple computer programming languages. She was a small business owner for almost 10 years before moving to the United States in 1999. Once in the U.S., Ploshansky studied real estate with a focus on acquisitions and financing. “After informally helping family, friends and a close circle of investors, I recognized my passion for helping businesses realize their real estate goals. At that time, I began to pursue it professionally,” says Ploshansky. Ploshansky obtained her real estate license in 2006 with the goal of supporting entrepreneurs. She is currently licensed in the State of New Jersey. She is fluent in Russian, Hebrew and English. With her diverse background and wide breadth of experience, Ploshansky fits perfectly with the ethos of Vantage RES. The firm is dedicated to achieving great outcomes for clients, with the belief that results are best achieved through the hard work of a dynamic and dedicated team.